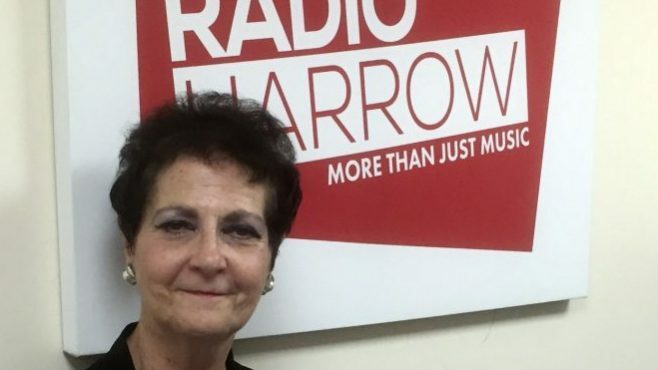 Ahead of the London North West Healthcare NHS Trust (LNWH) Open Day on the 9th July, Dame Jacqueline Doherty the Chief Executive Officer joined Radio Harrow to tell us more about the event. The London North West Healthcare Trust consists of four hospitals: Ealing, Central Middlesex, Northwick Park and St. Mark’s. The Trust also includes several other healthcare community services that run throughout the local area. On Saturday 9th July the Trust will be opening the doors and inviting the public to come and see the services have to offer. Taking place at Northwick Park Hospital from 11am-2.30pm, the day will include lots of family friendly activities, stalls, the opportunity to take a tour of the hospital and discover some of the modern technology helping surgeons in the hospital today. Radio Harrow will also be broadcasting live from the event on the 4th Floor near the entrance of the hospital. To find out more about the Open Day and see a full programme head to the LNWH NHS Trust website. Dame Jacqueline joined the London North West Healthcare NHS Trust as Chief Executive in April 2015. In 2004 Jacqueline was made a Dame Commander of the British Empire for services to nursing and the NHS. Listen to her full interview on our Mixcloud below where she talks not only about the Open Day, but also the excellent quality of care given by Northwick Park and St. Mark’s Hospitals.